Shermans Travel offers8 Day Tour of exotic Morocco with Airfare sale, Fare from $999 via coupon code SHWEMR . Package includes Airfare, 5-night first-class hotels with breakfast, Admission, Local guides with all English Speaking. Departure Date: Nov 28, Dec 4,12,19, 2019. Departure city: New York, Washington D.C. 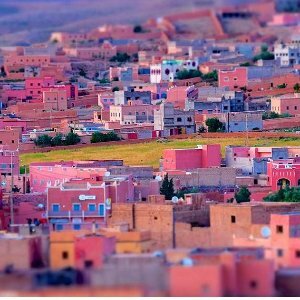 Featured: Discover the country's fascinating Roman, Berber, Arab and French influences and see why Morocco has become one of our most popular travel destinations. If you've considered exploring the exotic sights and sounds of Morocco, book this incredible deal today.